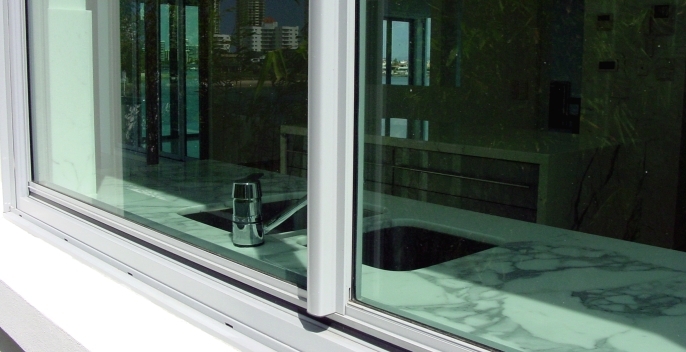 We manufacture the complete range of aluminium windows. All of our aluminium window and door products are covered by our 7 year product warranty. 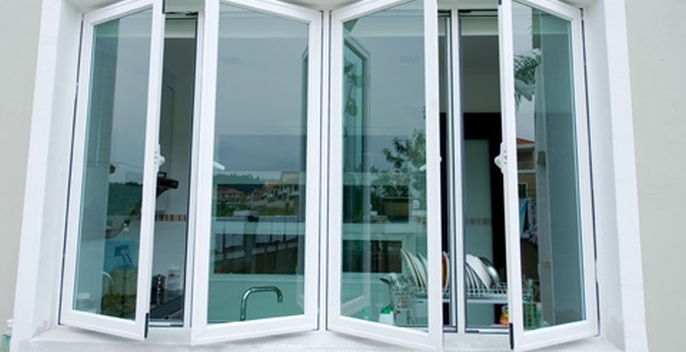 Our comprehensive range of aluminium windows are part of a suite of window and door products that comprise a complete aluminium window and door system, featuring the complete range of aluminium windows, the complete range of aluminium doors, and accompanying fly screen and security screen options. 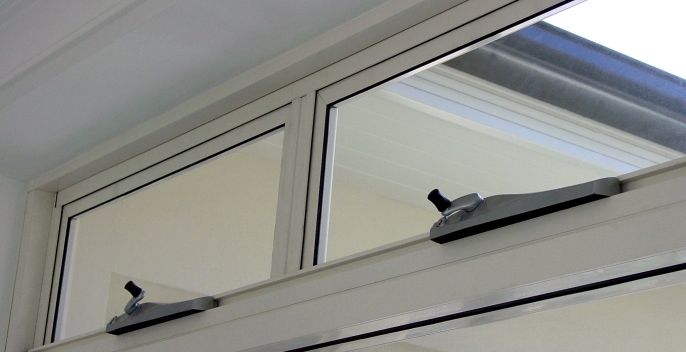 All of our aluminium window and door products can be supplied with fly screens and security screens. 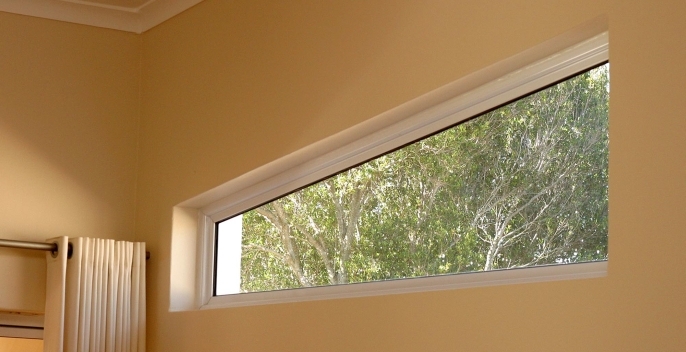 The aluminium sliding window is by far the most popular choice for the home. Beautifully simple and excellent value. Casement windows are a traditional style window, hinged on either the left or the right, opening outward like a hinge door. 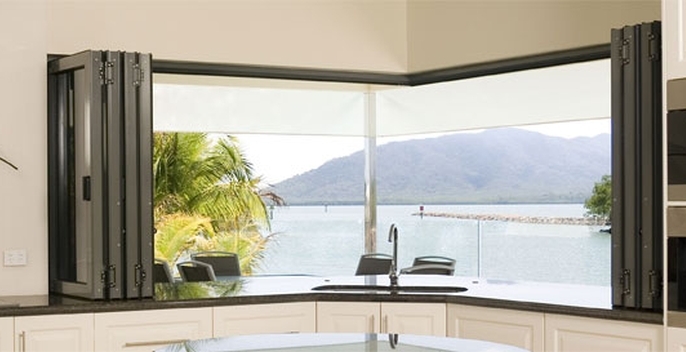 Awning windows have an elegant appearance, while offering style and functionality. Awning windows are hinged at the top and open out. 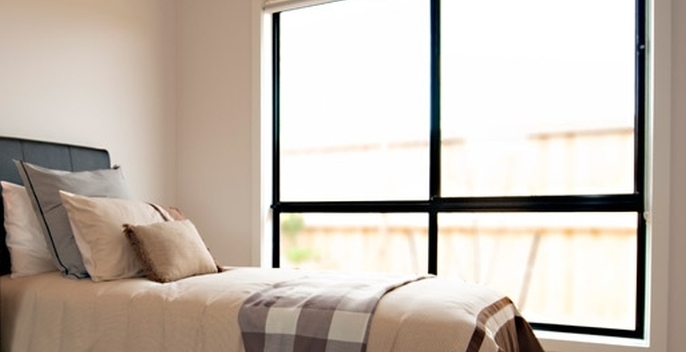 Louvre windows are stylish, versatile, energy efficient - offering the maximum ventilation for their size. 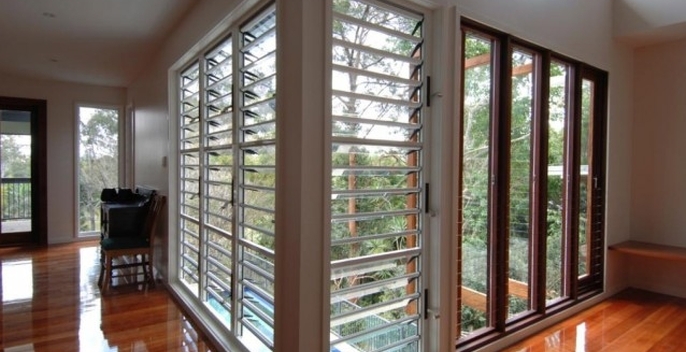 As well as glass blades, louvres can be made with wooden blades or metal blades of varying finishes, including a wood-like finish. Double hung windows are a traditional design. They have a top panel that slides towards the bottom, and a bottom panel that slides toward the top. 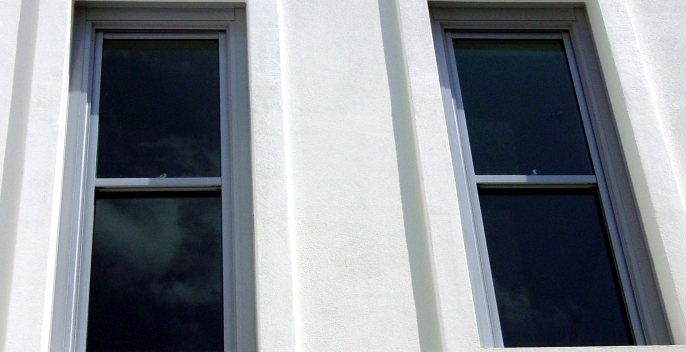 The simplest of all windows, fixed windows are primarily used to complement other windows and doors, and used for light and views when additional ventilation is not required. The ultimate window for entertainment and making the most use from a window opening, bi-fold windows are classy and highly functional. 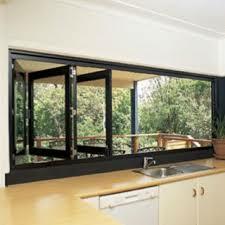 Patio windows are ideal for openings too tall for a sliding window but not suitable for a sliding door. 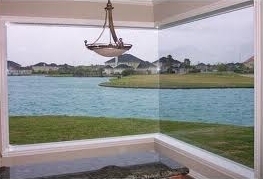 Patio windows have a fixed window, or set of fixed windows, on the bottom and a sliding window on the top.